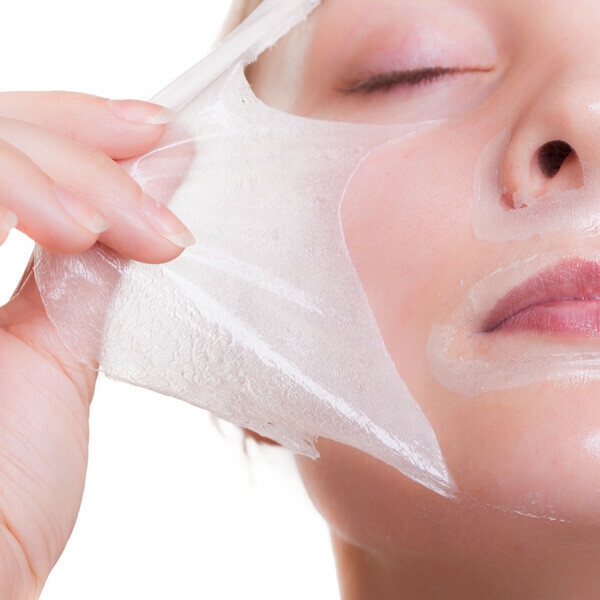 Skin tightening claims are becoming more overt on product packaging, and are increasingly supported by scientific trials. As a result, it is becoming more important for manufacturers to be able to differentiate their products and substantiate the claims they make. Extensive work undertaken by ISP (International Specialty Products) has focused on quantifying the effectiveness of skin care products by testing them on the skin of human panellists. Using a texture analyser to measure the tightness of the skin both before and after the application of selected treatments, their studies have shown the potential of texture analysis instrumentation in testing the efficacy of skin care products and substantiating skin tightening claims. Staff and students at the London College of Fashion (LCF) have taken fashion research to the next level by LCF installing a TA.XTplus texture analyser, which is now playing a pivotal role in the college curriculum and a key part of students’ research. LCF praised Stable Micro Systems for its excellent technical support and the unique testing abilities of the instrument and its diverse attachments. 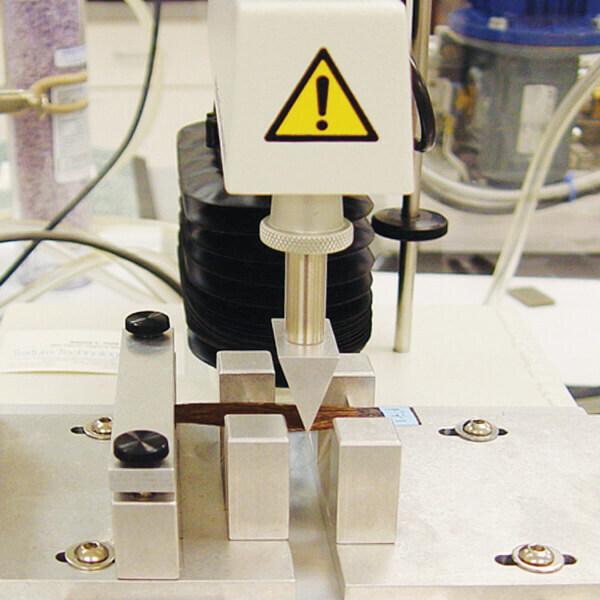 Using fixtures such as the flat-ended cylinder probe, lipstick break rig and spreadability rig, future cosmetic scientists are able to perform a wide variety of tests, ranging from consistency of gels, creams, and lotions, to lipstick strength and the spreadability of cosmetic emollients. 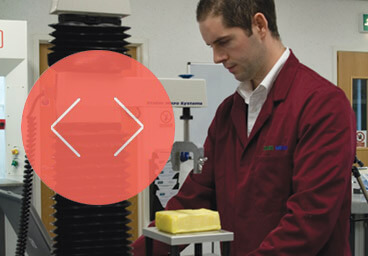 The acquisition of the texture analyser has given students the opportunity to learn a new range of investigative skills and gain a unique insight into materials analysis. Reproducible results allow students and staff to incorporate accurate scientific data into their assignments, enabling the creation of credible research projects that are published in journals worldwide. Thanks to the success of working with Stable Micro Systems’ texture analyser during her own post-doctoral research, LCF’s Head of Science, Dr. Danka Tamburic spearheaded the decision to purchase the instrument. 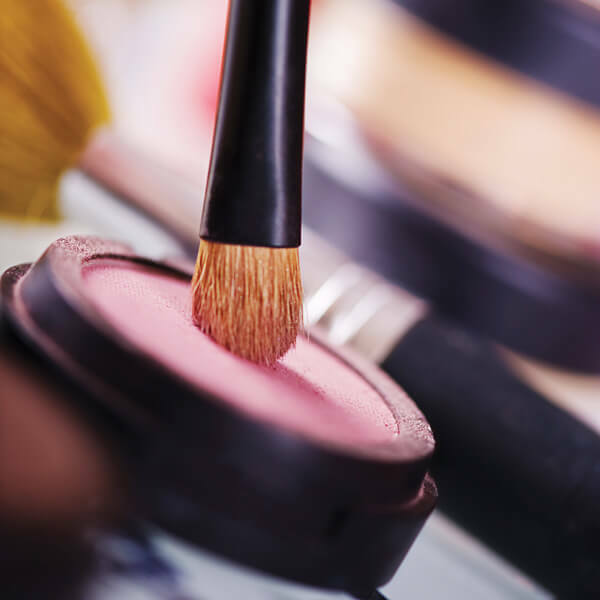 Over in Serbia and Montenegro, Milica Lukic at the Department of Pharmaceutical Technology and Cosmetology has performed sensory evaluation studies to obtain a full sensory profile of cosmetic products. Since these studies were comprehensive, time-consuming and consequently expensive, the potential use of instrumental measurements that correlated with sensory properties were extensively assessed. They found that direct and good correlations could be found between instrumentally measured parameters and some sensory attributes. Certain sensory attributes, used for the description of the product in the pick-up and rub-in phase, could be predicted to some extent by instrumental rheological and textural measurements. Sensory profiling was therefore found to be simpler and consequently more cost-effective with the employment of instrumental tools such as the TA.XTplus Texture Analyser. Scientists at the University of Le Havre used their TA.XTplus Texture Analyser to test eight skinfeel attributes in their oil-in-water emulsion based creams. They were characterised by sensory and instrumental analyses. The main objective of the study was to investigate the possibility of predicting skinfeel properties of cosmetic creams by instrumentally measured parameters. Accurate definitions and strict evaluation procedures were defined. These attributes were Gloss, Integrity of Shape, Penetration Force, Compression Force, Stringiness, Difficulty of Spreading, Absorbency and Stickiness. As well as studying their rheology, an extensive texture analysis was investigated on creams using their Texture Analyser by applying conventional tests of penetration, compression, and extrusion as well as other tests specifically designed to be well-adapted to our sensory protocols. All in all, 80 textural parameters were collected on each cream. At Croda they use their TA.XTplus Texture Analyser to put hair tresses to the test. 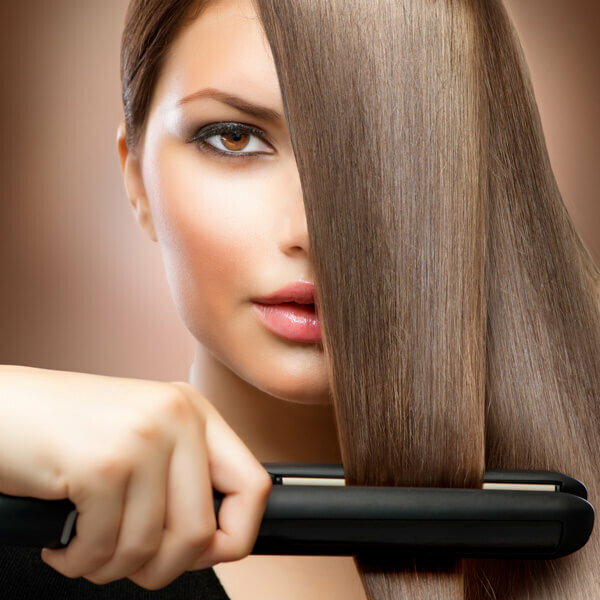 As an example, the effectiveness of personal care products on the physical characteristics of hair are assessed, with the bending force of a hair bundle used as an indicator of softness. Different types of hair are tested, comparing results before and after the application of various hair treatments. For the test, the hair samples are divided into two bundles – one to undergo treatments, the second to be used as a control. An average bending force from a cycle of ten three-point-bend tests is calculated for each sample. 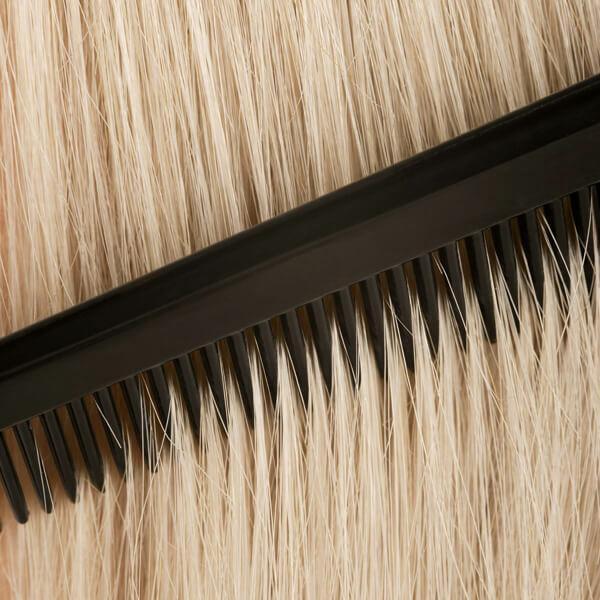 This type of research helps Croda to reveal that oxidation following hair bleaching, as well as heightened environmental moisture levels, have a significant effect on measurable bending force, an indication of hair softness, in particular where damaged hair is concerned. It also demonstrates the efficacy of conditioner formulations containing new softening ingredients. We are pleased to know that our customers continue to innovate and discover new applications for our instruments. The test has enabled manufacturers to carry out quick, objective and repeatable evaluation of hair softness, optimising their products’ performance and substantiating persuasive beauty claims. BASF used their TA.XTplus Texture Analyser to develop, for example, a new polymer generation for hair styling, offering truly multifunctional performance. The excellent performance of today’s styling formulations is further optimised by the use of polymer combinations, especially in gel and wax formulations. Combinations of styling polymers and polymeric thickeners are used to achieve the right balance of rheology profile, setting performance and humidity resistance, without sacrificing sensory properties such as peaking, gel structure and clarity. Many of those formulations still contain old fashioned PVP-based polymers, acrylic-based polymers and Carbomer-based thickeners. Formulations with the new multifunctional performance polymer by BASF offer an opportunity to go the opposite way, reducing the complexity of styling gel and wax formulations by the use of only one polymer. This polymer also has the potential to be used in combination with non-ionic, cationic and anionic polymers, to give the formulator the necessary flexibility to develop variants for differentiation of styling performance and level of hold. Momentive Performance Materials Inc., a major manufacturer of silicones for the personal care sector, installed world-leading texture analysis technology to explore and substantiate the effectiveness of Silsoft Silk* conditioning agent. Thanks to the TA.XTplus texture analyser, Momentive now has detailed convincing data showing the effectiveness of their conditioning agent in various shampoo and conditioner applications. The texture analyser was used to measure wet friction – an excellent indicator of hair damage – comparing the effects of different silicones on damaged hair samples. Momentive worked with Texture Technologies Corp (TTC), distributor of the TA.XTplus in the US, to develop standardised test protocols and measurement parameters that are now used by Momentive to hone the chemistry of its products and by its customers to hone their shampoo and conditioner formulations utilising Momentive’s products. The wet friction assessments were complemented by wet and dry combing tests and human sensory panels, which gave a fully rounded view of the silicones’ efficacy. In addition to testing shampoo and conditioner performance, Momentive’s personal care lab deployed its texture analyser to measure the hardness of pressed powders and lubricant friction force. 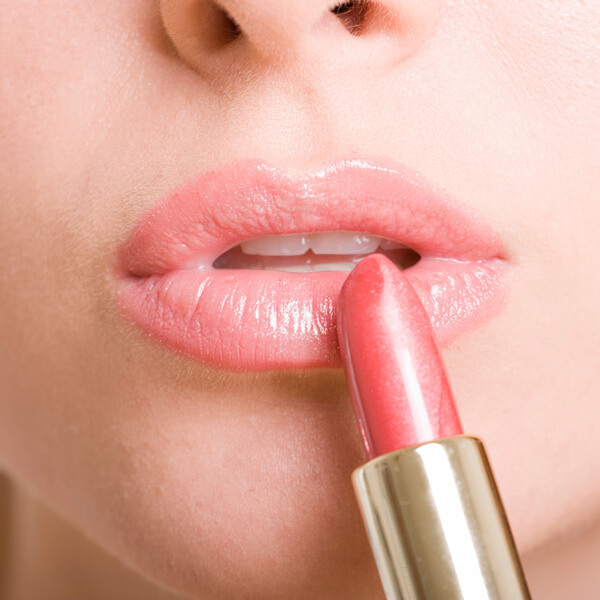 There is huge potential for texture analysis in the personal care sector. This is a large and highly competitive market where proven claims on packaging and in advertising play a vital role in consumers’ purchasing decisions. So for manufacturers, knowing exactly how the ingredients they choose will improve the performance of their products is ideal. Human sensory panels are indispensable, but increasingly now, so is objective texture analysis.